Don't be fooled by cookie cutter marketing companies or consultants that offer the world and then deliver nothing. Bottom line is that your company should experience growth that is directly attributed to marketing activities. CalScot Marketing has successfully grown companies that have little to no revenue and helped achieve multimillion dollar revenue streams. Contact us today and find out how we can help take your business to the next level. Strategy, Targeting, Traffic Growth, Performance Analytics and Optimization are all critical steps in every company's overall approach to marketing. Effective execution can result in huge growth! Have a short chat with one of marketing experts and help us understand what it is your business needs. We'll help you prioritize where to focus for the most potential growth and let you know how we can help. Start by identifying who your target customers are. Who needs your product and why do they need it? Create fantastic content that helps solve some of their problems. Convert targeted customers to new prospects. 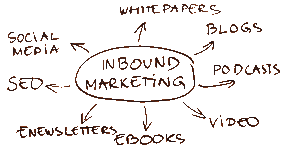 Efficiently acquire customers via various inbound marketing techniques. 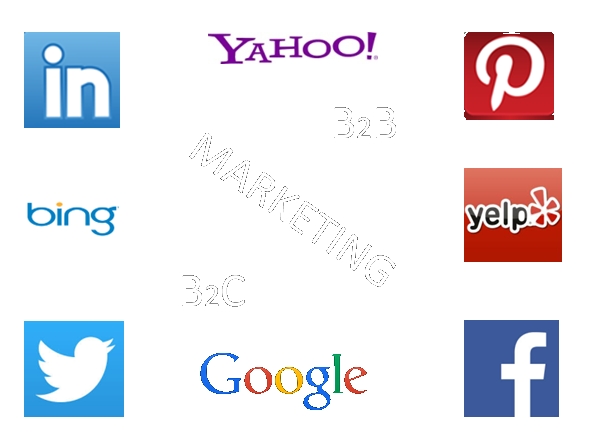 Content, email marketing, social media, paid advertisements, SEO, etc. Not every customer is ready to buy. Our lead management solutions continue to nurture prospective customers. Use performance analytics to stay on top of your customer acquisition costs. Maximize the lifetime value (LTV) of your traffic and leads.